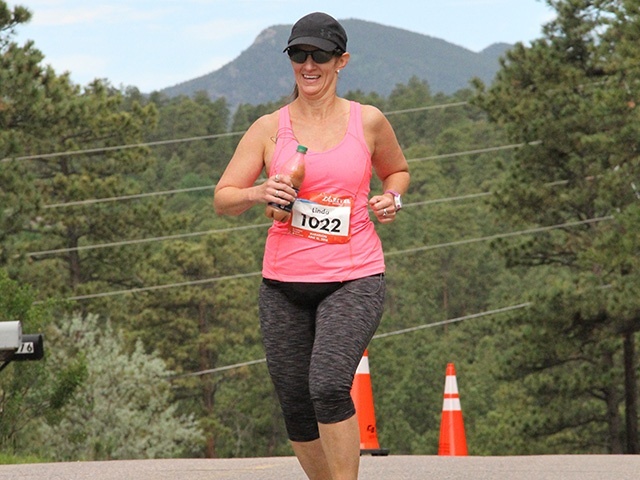 Linda began distance running in the summer of 2008. There's nothing like training in the South Texas heat. in 2016, Linda felt a desire to become an ambassador as she was so impressed with the mountain series.